Local farmers have also expressed concerns at the increase in rats in Samoa and the high cost involved to eradicate them. Their concerns come on the back of similar sentiments expressed recently by Papali’i Grant Percival of Natural Foods International Limited. A local farmer, who didn’t want to be identified, said they were starting to feel the effects as the rodents are eating their harvest. “Even the farmers are feeling the impact. My farmer came to me and said as soon as the fruits start to ripen, they are eaten by the rats,” he said. 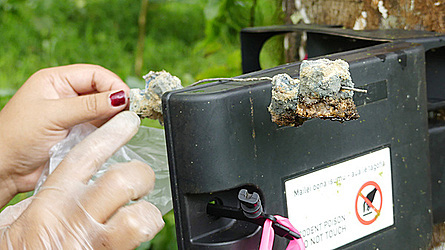 The cost of eradicating rats is too high for ordinary farmers, added Papali’i. “Most farmers can’t afford it. There is too much extra cost but we know rats have an impact on the environment. You have to get a license to have rat poison and that increases the cost of doing it,” he said. 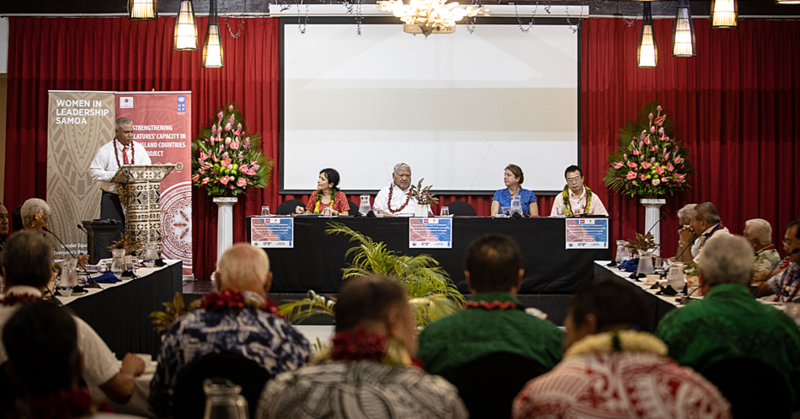 But the Ministry of Agriculture and Fisheries Assistant Chief Executive Officer (quarantine), Vui Pelenato Fonoti, said the farmers should understand that the rats existed in Samoa before the arrival of man. 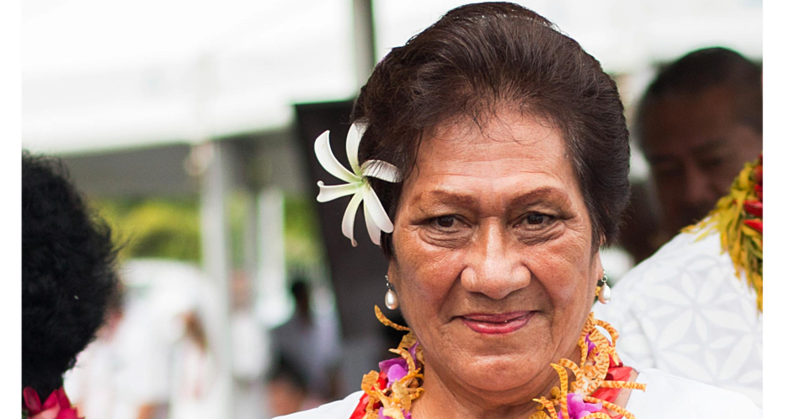 “Farmers should understand that rats long existed in Samoa before we were born. They are one of the major pests of ground peanuts,” he said. Vui said the cost of registering a rat poison – when approved by the Pesticide Committee under the auspices of the Ministry of Agriculture and Fisheries – is $345 for a five-year license as well as $230 annual renewal fee. “Some of the registered rat poisons already approved and registered in Samoa are: Talon 50, D-con, Pest Off, Storm and Difenacoum,” he added. When the product is approved by the committee, added Vui, it’s up to the importer to determine the volume of poison. The permit provides the conditions as stipulated by the Pesticide Committee. 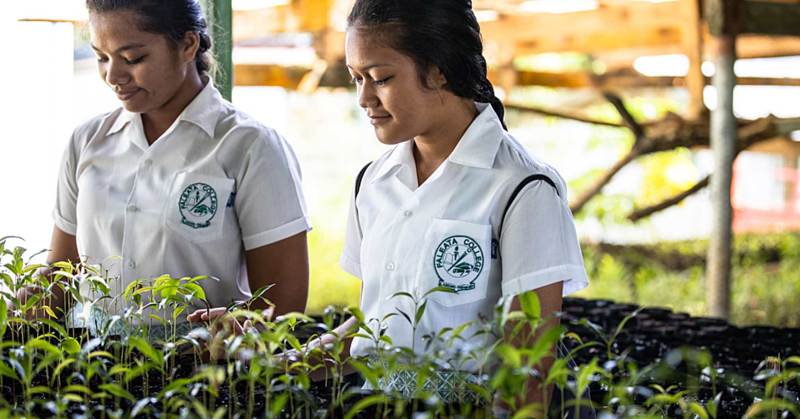 “Both Ministry of Agriculture and Fisheries (quarantine division) and Ministry of Natural Resources and Environment (conservation division) from time to time provide awareness programs via Samoa National Invasive Task Team. “And even eradication exercise to eliminate rats from various areas, MAF Extension Officers also include in their farm trainings advise to farmers on how to control several pests including rats for their benefits,” he added.